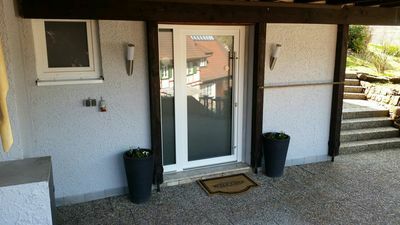 Two-room apartment - Non smoking apartment with separate entrance in an old half-timbered - house on two floors; On the ground floor is the living room with kitchenette (oven, refrigerator) and shower / wc. 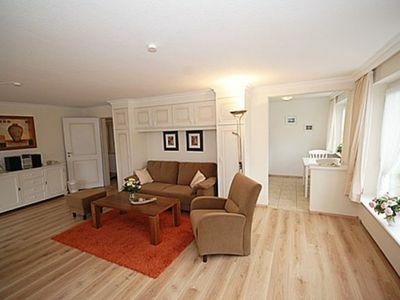 Via an open staircase leads to the bedroom with double bed (2m x 1.60m). 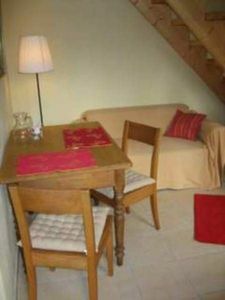 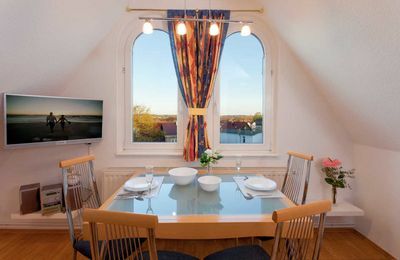 The apartment is equipped for people with allergies and with wooden furniture and parquet. 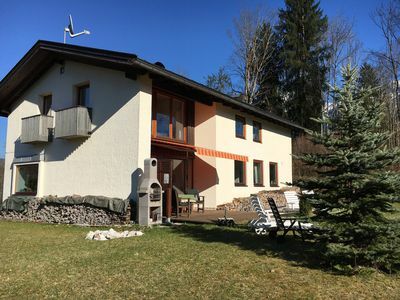 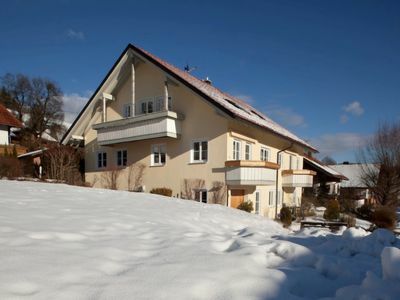 Peaceful luxury holiday home in a great environment! 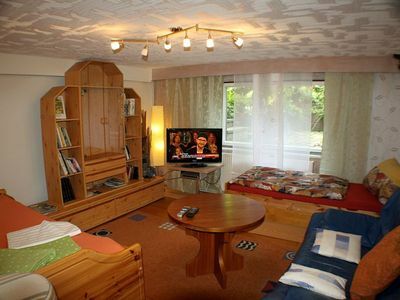 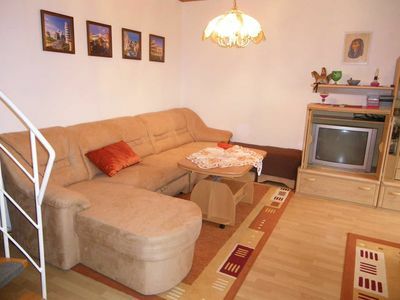 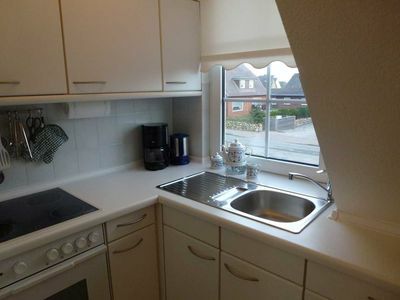 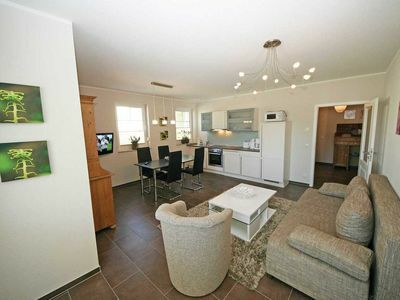 Newly renovated apartment in a half-timbered house, quiet location.